4/2 single family home located in a safe & quiet neighborhood. Minutes away from Miami International Airport and 30 minutes away from Ft. Lauderdale Airport. Also, close to Port of Miami, Miami Arena, Nice Restaurants and Shopping. 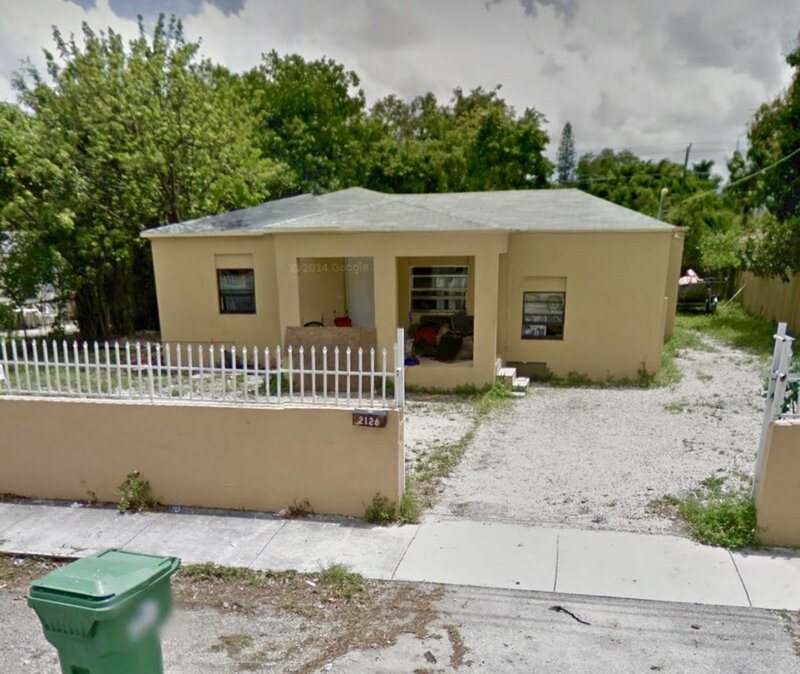 Rented Sec8 $1,700/m (Lease ends Jan 2019) Close & Collect $$$$ Clear Title.